"Our team is here to help you Curate, Design, and Orchestrate what you need to live lavish life. When you work with lavish we want you to feel like you are the most important and only client we have." 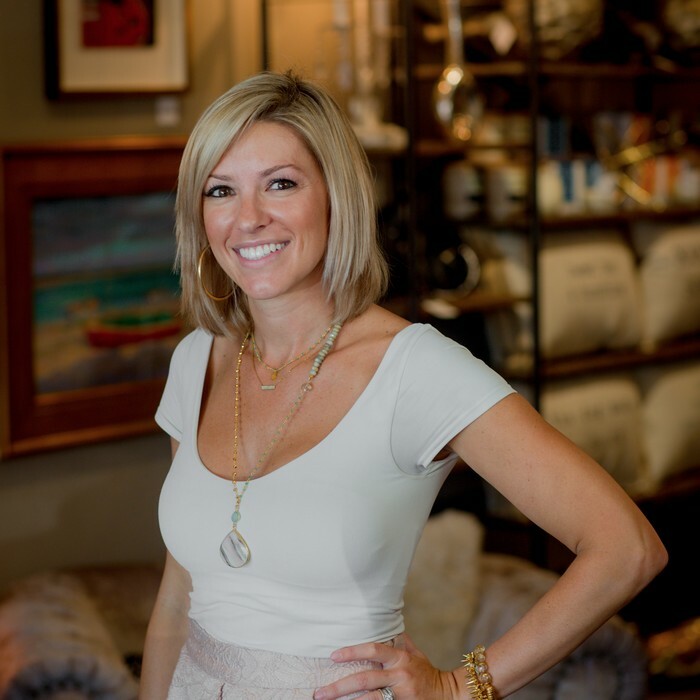 Founders Chris & Jenny Residential & Commercial Design Our goal is to have people feel inspired when they walk into your space and be comfortable enjoying every thoughtful detail. We use technology to help you see the space before you make any big investments of time or money. We are doing everything possible to find ways of taking the friction and stress out of working with a designer. We believe that we are the starting point to any project because we can help you curate the right team, design the details to work together, and help orchestrate solutions to any space you want lavished.